hi. um, hello, Anthropologie? 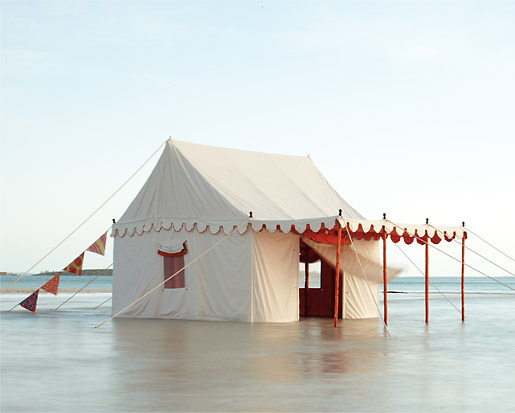 yeah, i’d like to rent out your water tent for the weekend. oh, great. thanks, we’ll be there tomorrow! fantastic.